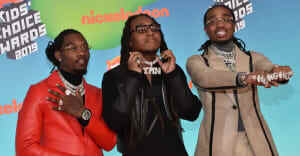 Migos hop on the remix of the SremmLife2 track. Earlier this summer, Rae Sremmurd shared the video for "Look Alive," the third single on their highly anticipated album, SremmLife2. After pushing back the release date to their project to August 12, the brother rap duo shared another single, "#DoYoga," to tide their fans over. Today, Rae Sremmurd debuted the remix of "Look Alive," featuring Migos. After it was teased a few days ago on Snapchat, the collaboration between the Atlanta rappers is now available for streaming and download. 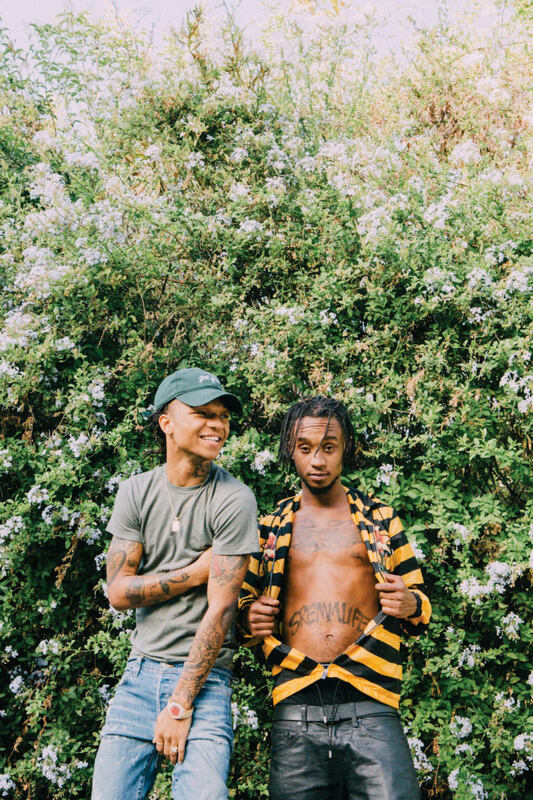 View the teaser below and revisit Rae Sremmurd's FADER Cover story here.